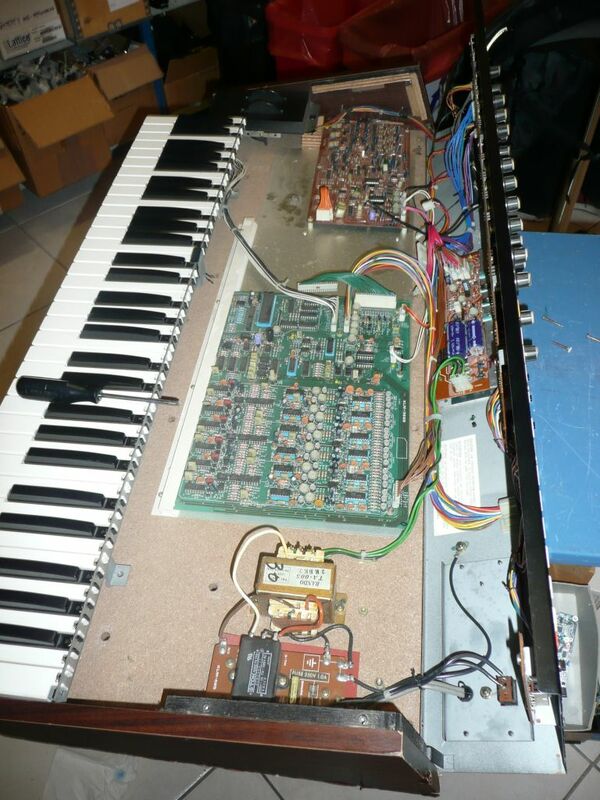 A defunct Korg Polysix inbound for repairs.. 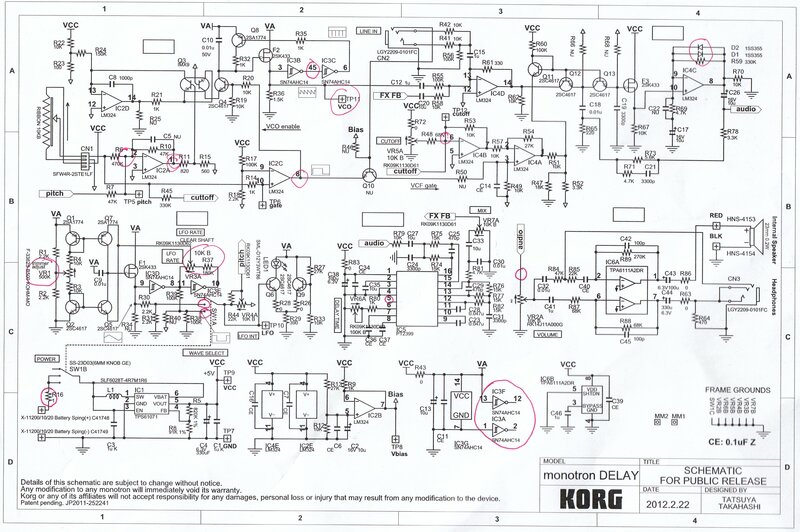 Prior to getting my hands on the synth I briefly checked the net for schematics and typical faults. The owner had taken a look inside and noticed a leaked battery, so I knew a little bit what to expect.. Seemingly, battery leakage is a pretty common root cause for faults in the Polysix. 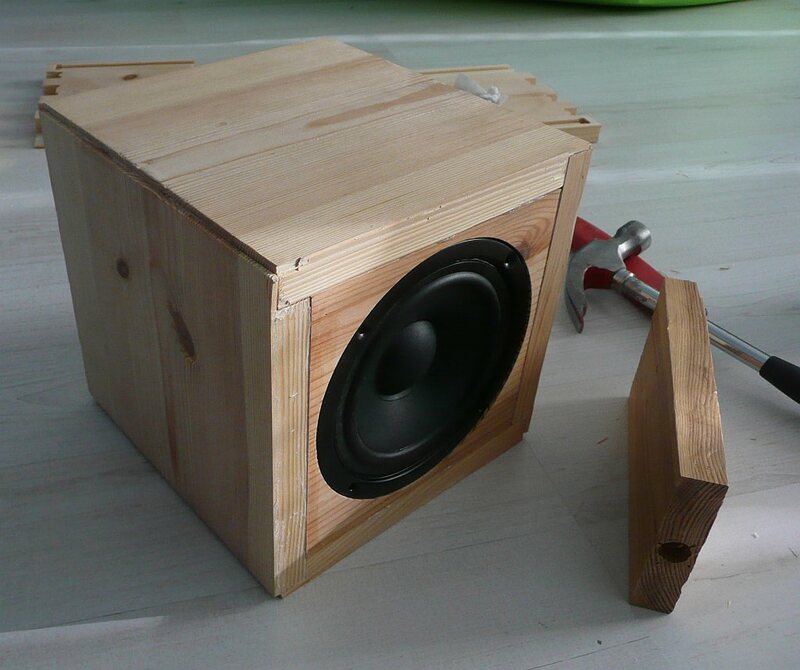 Eventually, the synth appears at my desk.. Some mess around IC30 & IC 31. Battery removed already. Nothing even remotely as bad as in Scott’s example, just a few damaged traces under IC31 and a bit of dirt in the near vicinity (namely, IC30). Whilst removing IC30 & IC31 for the trace repairs, I decided to install sockets for both chips despite there wasn’t any damage under IC30. Clean up and trace repairs took a while longer than expected, but nothing really problematic. 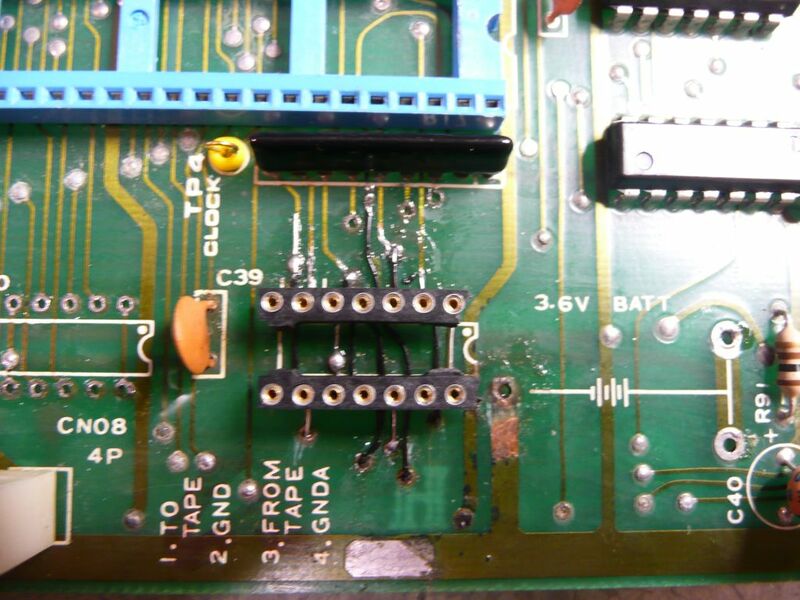 Before soldering in the sockets, I checked the repaired traces for continuity and afterwards for short-circuits. Repaired traces running under socket of IC31. I’m quite sure anyone who has done even the slightest bit of electronics repairs has pretty come across battery leakage damage. On such a case, some internal battery (realtime clock, memory refresh etc.) 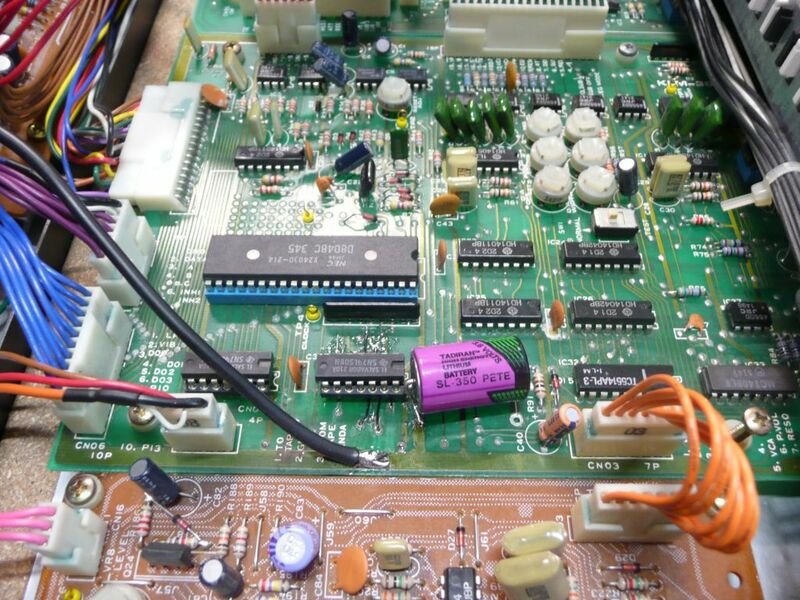 has leaked all over the circuit board and corroded traces, component feet or even the board itself! 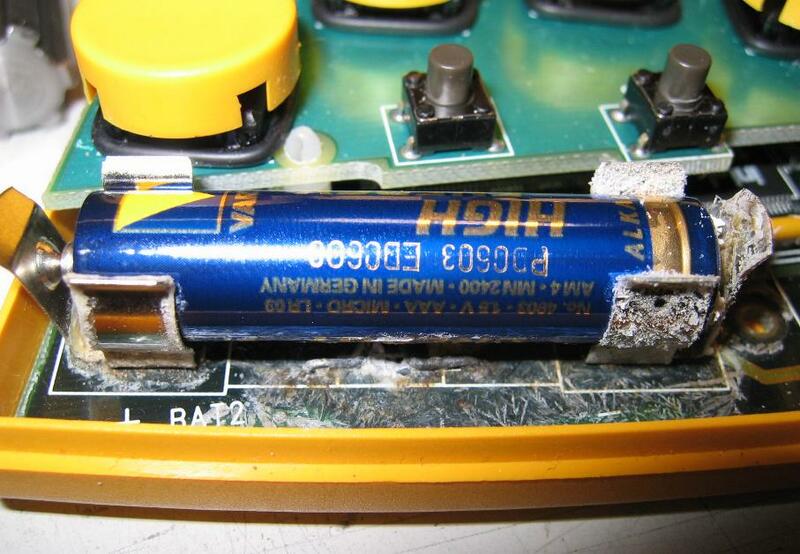 This corrosion can cause poor conductivity (increased resistance), short-circuits or cuts on signal paths. 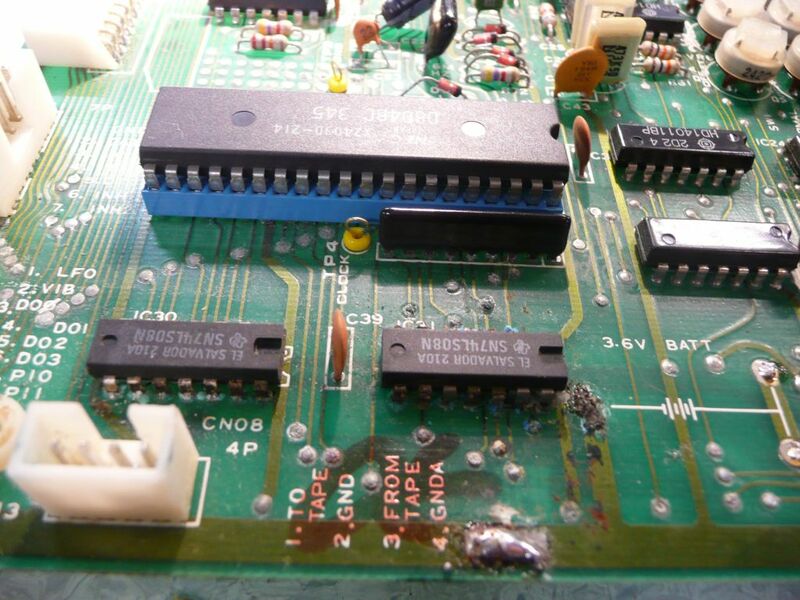 I deal with various types of board repairs all the time, so I thought maybe my methods of cleaning up these leakages might be off interest to someone.